Escape from the X Factor!! All this hoo ha from the contrived Cowell Cole camp – unfair voting, Facebook petitions, guess who gets to cash in? Not you and not me, that’s for sure! 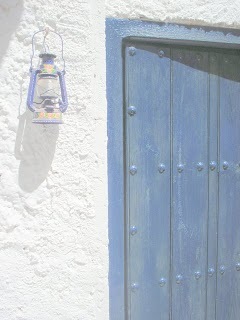 So consider a release from all that Jazz – come and soak up the last of the rays under a mild Autumnal Andalucian sky, in this recently renovated Moroccan styled house, set within a truly traditional Alpujarran village, with views to the snow capped Sierra Nevada mountains and the Mediterranean sea. Come and breathe some ozone in some of the cleanest air in Europe, and enjoy all of this at a bargain price just for October and November, just for you! 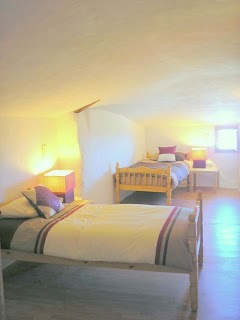 The accommodation is light and spacious, sleeping 4 in two bedrooms, one double and one with twin beds. Generously proportioned living and dining areas ensure everyone can relax in total comfort, a large kitchen and newly fitted bathroom with shower and extra long bath complete the picture. Wait! A secret courtyard to soak some sun awaits you and your book, and a log fire for chilly evenings. The bargain price? 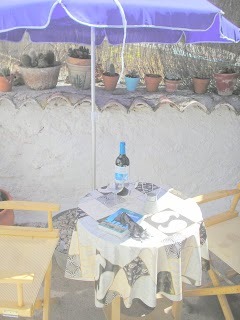 An unbelieveable 250â‚¬ for the WHOLE property, yes, really!! 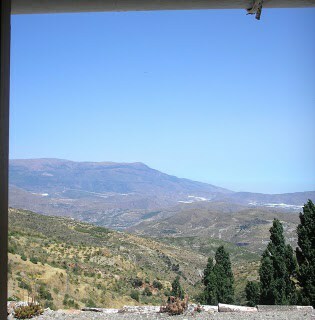 Lots to see and do in this part of Andalucia, drive to the coast for beaches galore, take a trip to the magical Alhambra Palace, or just walk, read, relax…….enjoy a drink in the local bar with free local tapas – meet the friendly locals and sample the lovely organic Tempranillo wine. Have a look here for all the details, including contact information, and book now! So as the kids show used to say ‘ Turn off the T.V. and go and do something more interesting instead!